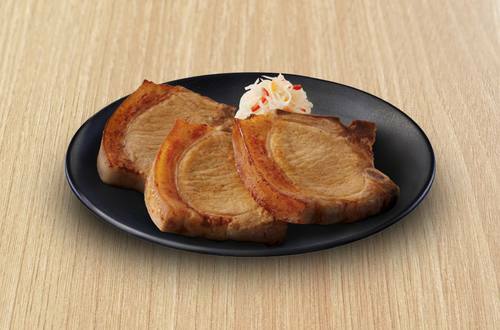 Create our delicious and easy to follow recipe of Fried Pork Chop with Knorr SavorRich Pork Liquid Seasoning! 1 Mix Knorr Savor Rich Pork Meaty Seasoning in meat, blending well. Marinate. 2 Heat oil in pan then fry meat pieces until golden brown. Drain oil. Serve.